This is our first ever in-between-isode. You guessed it, it happens in between Avs games and covers a slightly larger area of hockey. Today we talk to @avalanchejeff who started the conversation by doing his “how I became an Avs fan” recording and ended up doing a full podcast with us. Authentic puck talk at it’s best. His stories about Claude Lemieux are awesome. Also, 2 full segments from @SCrociata who takes a real and honest look at the state of the Colorado Avalanche and gives us a recap of the last game – Avs vs. Canes. The man knows what he’s talking about and breaks it down for us all. Hilary Knight – One of my favorite hockey players in all the realm (male or female) displaying some serious skill, heart, work ethic and girt. 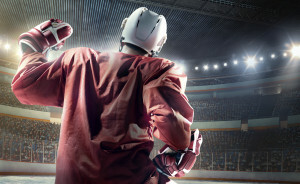 A good read from Ryan Boulding from the www.coloradoavalanche.com site.